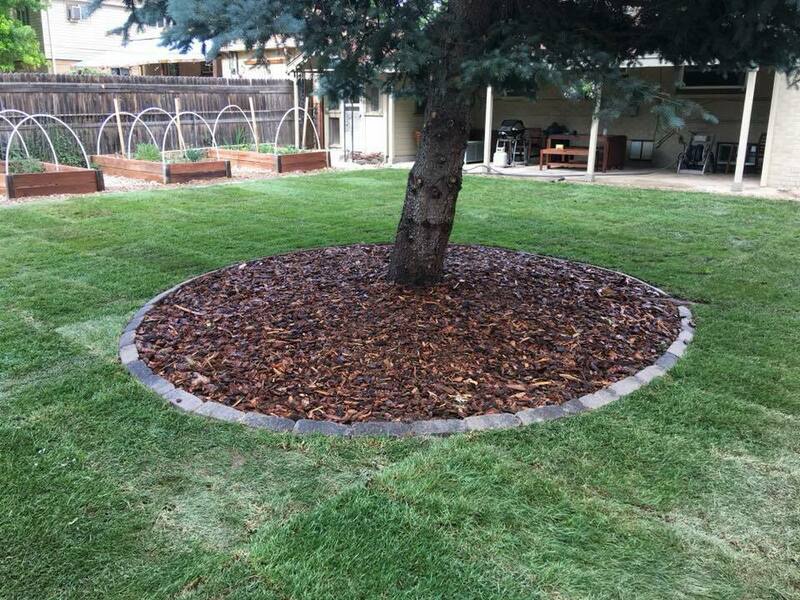 Denver Lawn and Landscape specializes in beautiful landscaping projects. We specialize in residential and commercial sod, mulch and rock installation, decorative edging, retaining walls. Lawn and landscape. Would recommend it."